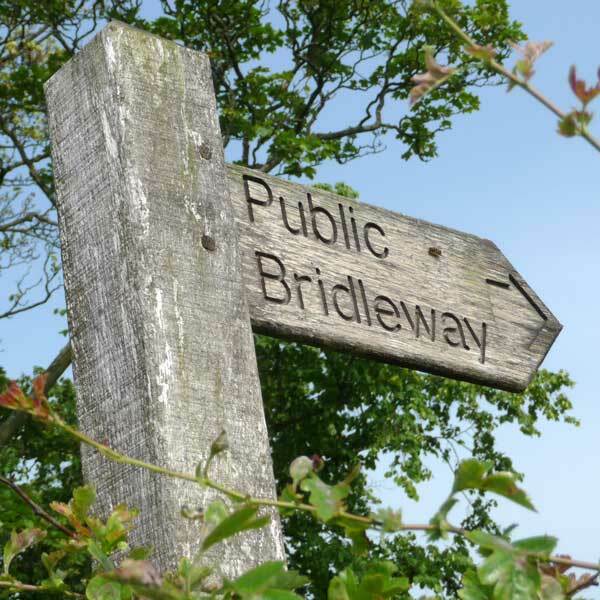 Public rights of way (PRoW) include Public Footpaths, Bridleways and Restricted Byways, these are ways over which the public have the right to pass and re-pass. Public Footpaths are for pedestrians whilst Public Bridleways are for pedestrians, horse riders and cyclists. Public Byways are for the above as well as motorised vehicles subject to the designation of the way. Owens Walks are carefully researched using the latest OS Explorer maps (1:25000)together with field trips to determine the latest information. All our routes are on Public Rights of Way, Concessionary Paths and Access Land. County Council's have a statutory responsibility for maintaining the Definitive Map that records all Public Rights of Way. They are responsible for the surface of each PRoW, obstructions and all bridges. They make grants and/or payments of public funds to landowners for the upkeep of gates and stiles. If you find a problem or have a question regarding a PRoW, you should contact the County Council and report your findings, you can also inspect the Definitive Map at the Council Offices. It is probable that most public footpaths in the countryside are hundreds of years old, a Public Right of Way is a well established concept. The idea of a PRoW is a precious legacy handed to us by our ancestors, consequently we are custodians with a duty of care for such Rights of Way together with a responsibility to hand on this legacy to future generations without loss. Further interesting research may reveal details about past campaigns such as the mass trespass on Kinder, other local campaigns include access onto Darwen Moors - there are many more. We are indebted to these campaigners, through their endeavours they have assured our access to our land. Public footpaths are shown as a dashed green line on Ordnance Survey Explorer Maps (1:25000), on the OS Landranger series of maps, (1:50000), public footpaths are shown as a dotted red line. An example of the map key used on OS Explorer Maps can be found here. The official up-to-date map of Public Rights of Way is the Defintive Map maintained by the County Council. There are a variety of signs showing PRoW's, we are probably all familiar with the green background and walking man (horses head for bridleway) but there are many designs of engraved wooden signposts. On many routes, a waymarker may also be found, it could be a metal/plastic yellow disc with an arrow may pointing in the direction of the route, sometimes it is a yellow dot painted on a tree, I have also seen white dots or white marker posts en route. On the rare occasion when a route has been temporarily diverted, signage will have been deployed by the Council.